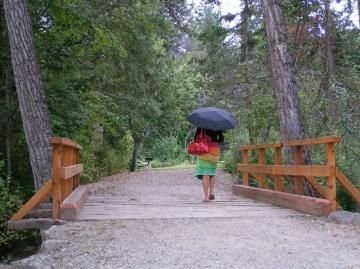 Bertram Creek Regional Park is a popular recreation destination located east of the community of Kelowna, BC in the Okanagan Valley. 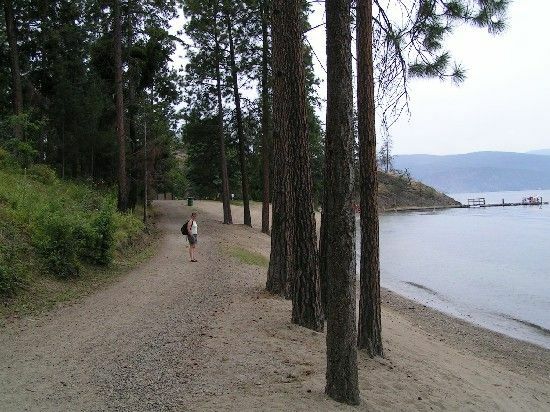 The park is situated on the shores of Okanagan Lake and attracts many outdoor enthusiasts who enjoy swimming, water sports, canoeing, boating, hiking, community events, bird watching and wildlife viewing. The Bertram Creek Regional Park is a 17.9 hectare day use park. The park includes many amenities including picnic tables, grass lawns, BBQ stands, amphitheatre playground, boat launch, sandy beach, pit toilets and washrooms. The park is a people park and no dogs are allowed in the park. Within the park boundaries is a series of 3 short hiking trails. The trails are easy grade hikes following along, mostly, gravel and earth hiking trails. The trails cross over wooden bridges, include interpretive signs and lead to lookouts and gazebos. Birdwatching is popular in the park. Some of the birds to look for include the sparrow, loon, kinglet and warbler. 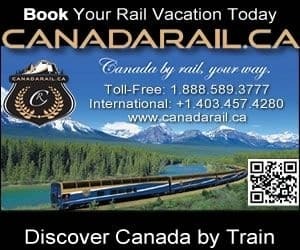 Also in the region is the Okanagan Mountain Provincial Park which is located just up the road. Travel Highway #97 to the community of Kelowna, BC. Continue down the highway and turn south on Pandosy Street. Pansosy turns into Lakeshore Drive. Continue down Lakeshore Drive to the park entrance on your right.